With the hope of making a better life for his family and a strong belief in the entrepreneurial spirit that has made this country a great land, Buford Madsen founded his garage door business from modest beginnings in 1964 while also working as a local firefighter. Making his new business his passion and a symbol of his work ethic, Mr. Madsen continued to grow his company for the next 20 years when Overhead Door Company recognized his hard work and service to the Montana community and invited him to join their team. 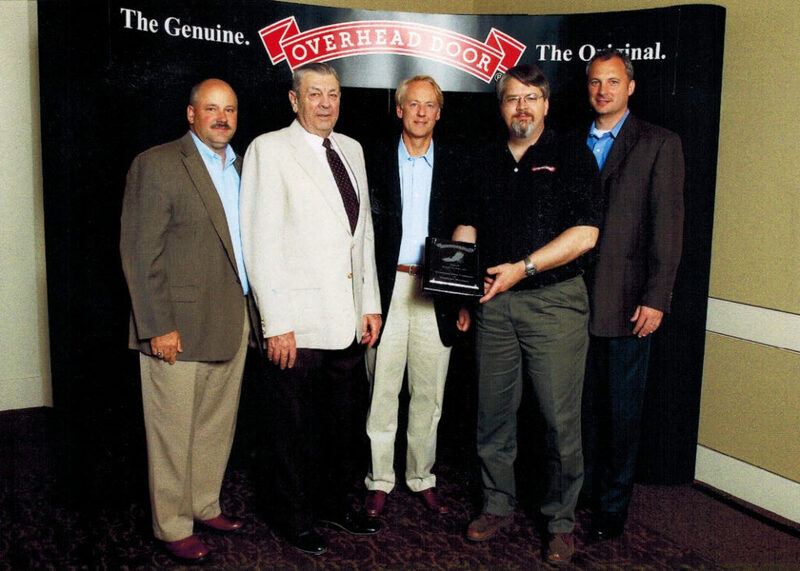 Our company has been a proud member of Overhead Door’s ribbon family since 1987. We are now a 2nd generation family business, with his son Steve continuing his legacy of providing the community with quality service and quality products at a fair price. Steve has been a vital member of the team since before the merger with Overhead Door and he has more than 30 years of service invested in the business himself and is now the President and Manager.